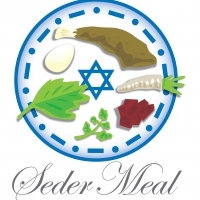 Join us as we celebrate a Christian Seder Meal! There is a wonderful link between the traditional Jewish Seder Meal and Jesus, the Messiah of all humankind! Jesus is revealed throughout the traditional Seder Meal and we will discover just how Jesus is revealed through our own Seder Meal.